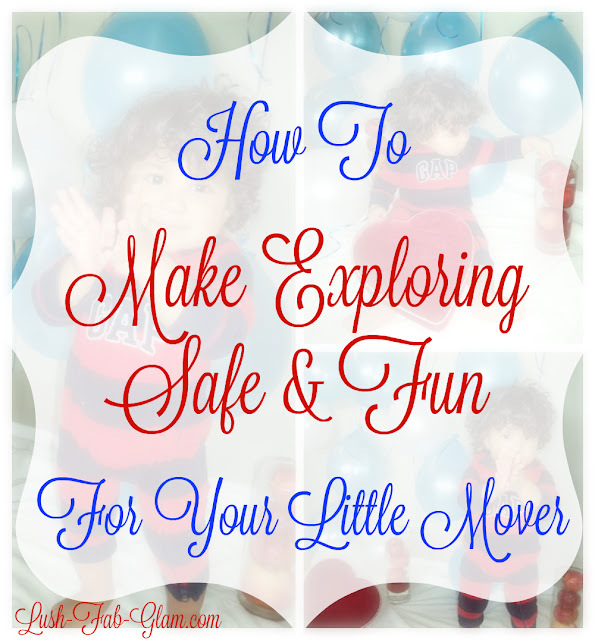 How To Make Exploring Safe For Your Little Mover. Kids grow up so fast one minute we were overjoyed and impatient to meet our baby and then the next minute he was holding on to tables and chairs to lift himself and before we knew it, we had to baby proof every room because our former eat, sleep and poop baby was now a curious Little Mover who enjoys chasing his balls and moving his trains and cars around. Your home is most likely the place your baby will learn to crawl or take his or her first steps. Ensuring that it is safe and baby proof will not only give you peace of mind but will make for a fun and comfortable learning and development environment for your growing baby or toddler. 1. Cover all electric sockets. 2. Remove cleaning and body care products or anything that baby can swallow from lower cupboards or spaces that are within baby's reach. 3. Place chairs, ottomans and any furniture pieces that baby can climb away from windows. 4. Buy a convertible baby crib, so you can move the base down to floor level once baby starts crawling/ walking to prevent him/ her from climbing and falling out of their crib. 5. Use cupboard locks to keep kitchen and bathroom cupboard securely closed. 6. Install stair gates if you live in a multilevel home to prevent baby from taking a tumble while exploring. 7. Remove all glass decor, heavy home decor and table top decor that can break or be a choking risk from babies reach. 8. Replace glass tables, sharp edge coffee tables and end tables with round edged and fabric ones. 9. When cooking use only the back burners that are out of reach and remember to remove all gas range or electric stove knobs once you are done cooking. 10. When choosing your range find one with an oven door that locks or that you can install on the wall above baby's reach. 11. Secure all light furniture like book cases, dressers and shelves to the wall, to prevent them from falling on baby when he/ she tries to climb or reach for his her favorite toy or books. 12. Babies love to chew on their toys and books, ensure that all toys are age appropriate and only keep books that are made out of fabric in baby's reach so that they wont be a choking hazard. 13. Add a baby proof cover over door knobs for the rooms that you don't want baby to enter. 14. Make the experience of movement and sensory learning a comfortable one for your little munchkin by switching from regular baby diapers that can bruise baby's skin to Huggies Little Movers. Which has a stretchy SnugFit waistband and double grip strips to help the diaper stay in place as baby moves and plays, plus it has a new DryTouch liner that absorbs on contact to keep your little adventurer dry. 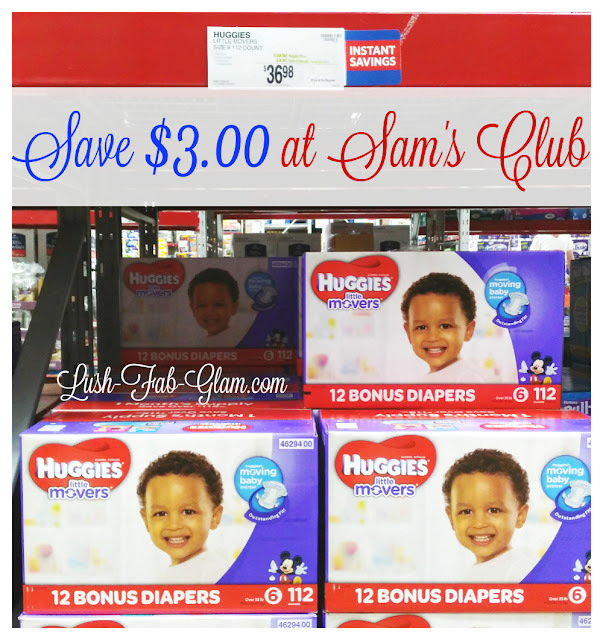 As a frugal mom I loved that we instantly save $3.00 on Huggies Diapers during checkout at Sam's Club. You can save to if you get yours now through July 17th. 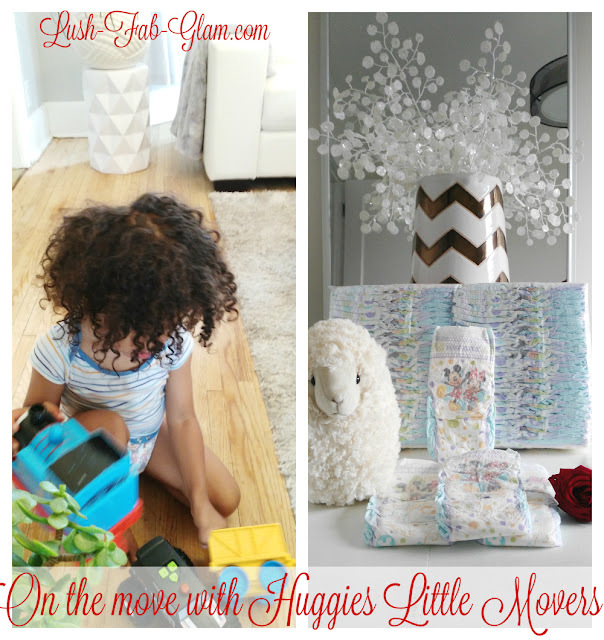 Huggies Little Movers Diapers at Sam's Clubs also comes in packs that last for a one whole month and includes twelve extra diapers in the box... Bonus! While I enjoy the savings, friendly service and grabbing a snack while bulk shopping in store, I also love that as a Sam's club member I can also order online and have my purchase shipped for free. 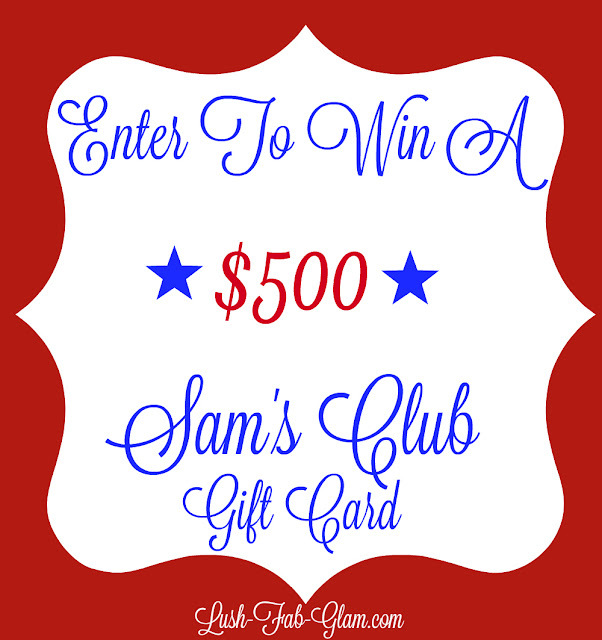 If you're not already a member, click here to: sign up for your Sam's Club membership card, the savings alone are worth it and their current sweepstakes is also amazing! See below for details. A Fab Perk Just For You! 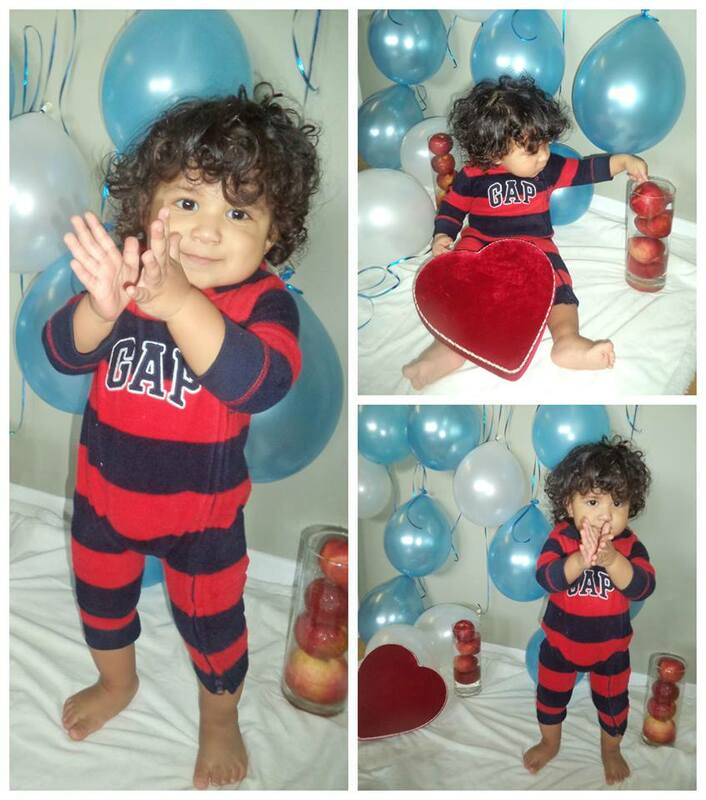 Enter the sweepstakes for your chance to win a $500 Sam's Club Gift Card, click here or the photo below to enter by submitting a photo of your Little Mover. How do you keep your little one safe while on the move? Share with us by leaving a comment below.